Dr. Carter understands that while symptom relief may be success enough for many patients, going beyond symptom relief and focusing on healing the causes of the disturbance will lead to long lasting change. Dr. Carter seeks to not only support insight development into the patterns that get in way of living one's excellence but to also teach transformative skills to empower his patients to create long term health for themselves. 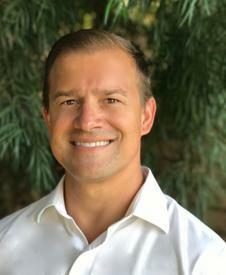 Combining emotional regulation techniques informed through neuroscience with traditional talk therapy methods, Dr. Carter actively participates in the healing process of his patients. His patients experience great success by working collaboratively to build upon the strengths inherently present while focusing on creating opportunities to unlock the ability to Live their Excellence.